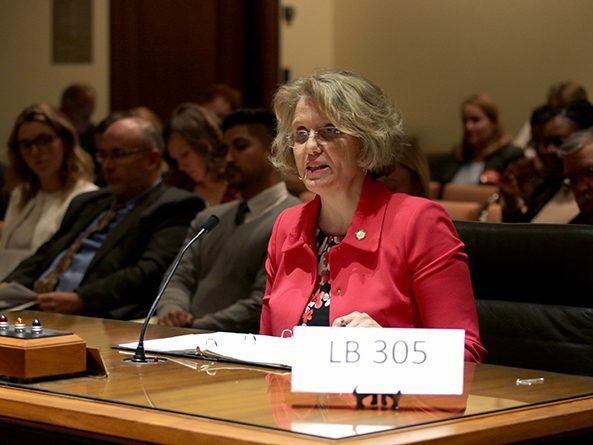 Electioneering communications would have increased regulation under a bill considered March 13 by the Government, Military and Veterans Affairs Committee. 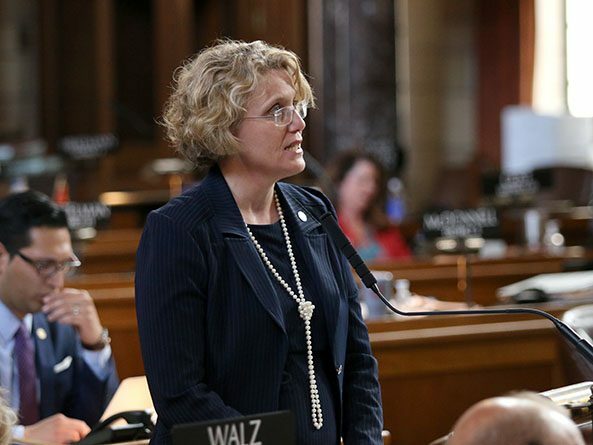 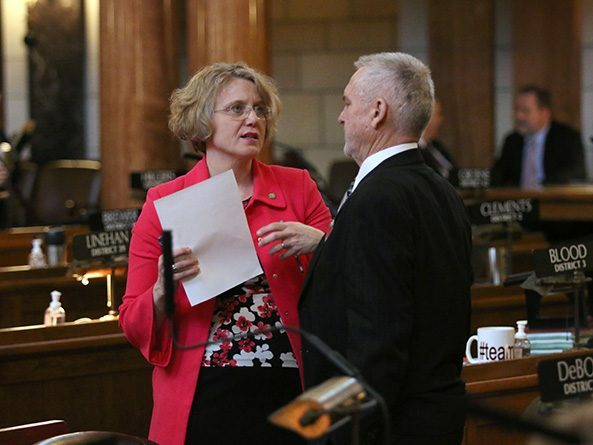 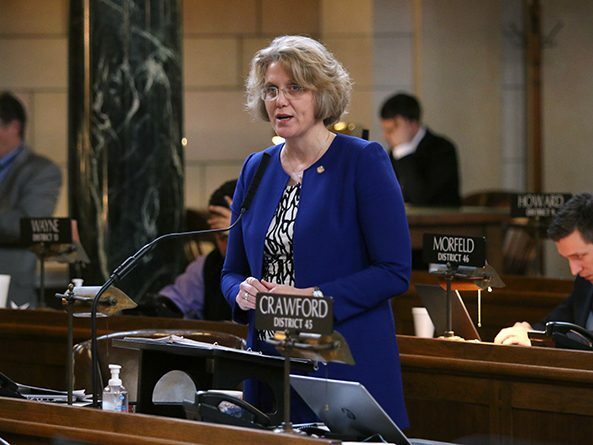 The Agriculture Committee heard testimony March 5 on a bill that would allow Nebraskans to sell foods already authorized for sale at farmers’ markets to customers from their homes and at certain other events. 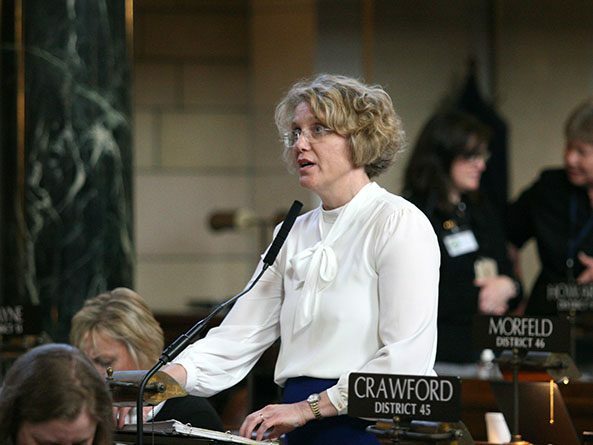 A requirement that school personnel receive suicide prevention and awareness training would be expanded to include other behavioral and mental health topics under a bill heard March 4 by the Education Committee. 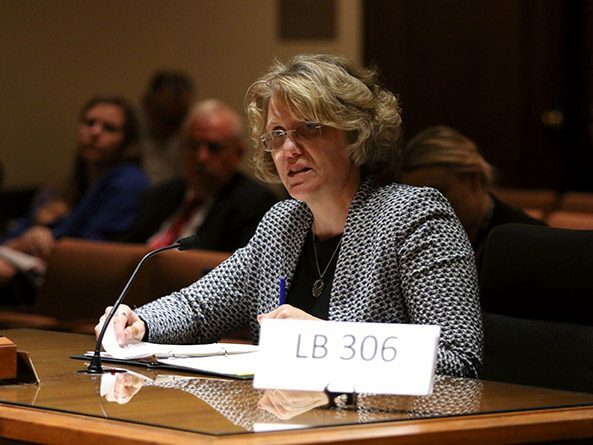 The Revenue Committee heard testimony March 1 on a bill that would use new sales and income tax revenue to provide more state aid to schools in an effort to reduce property taxes.